Hello and welcome to exampundit. 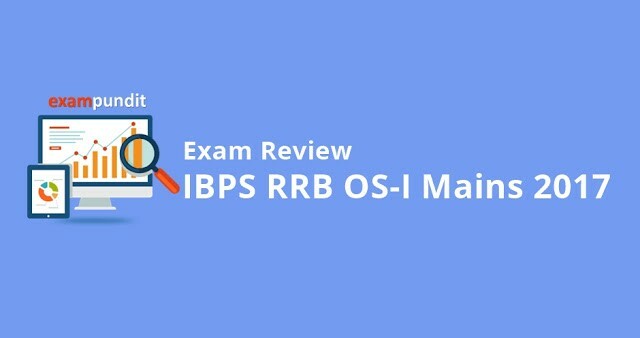 Here is the exam review of IBPS RRB OS-I Mains held on 5th November, 2017. A big thanks to Tanmay, Pallavi, Ramesh & Abhineet. Reasoning was overall moderate with difficult level of puzzles. There were NO Syllogisms. Current Affairs Questions were also covered in EQ magazine and CA Magazine. The quantitative aptitude section had the lowest attempt among other sections. So if you have attempted low, don’t think you are the only one. 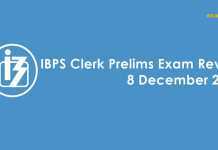 The exam has been Okayish for most of the aspirants so one should never lose hope after the mains. 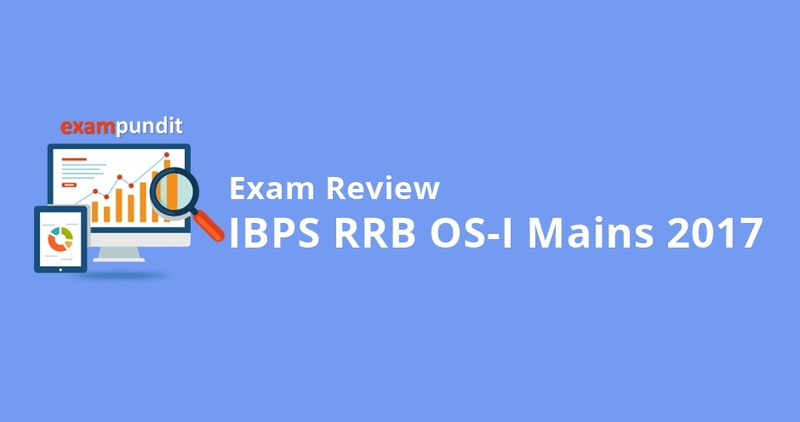 If you analyse the difficulty level of IBPS RRB OS-I of last 3 years, there has been a prominent rise. 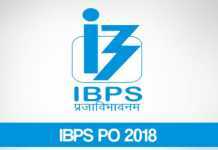 So one has to be prepared for the upcoming IBPS Exams. Make sure you take every test seriously.